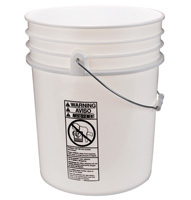 Tamper-evident tear-tab lids provide secure seal on pails. 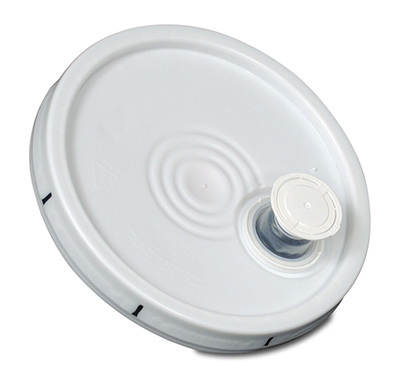 Meets FDA specifications for food contact. Lid with pop-up spout makes pouring easy.